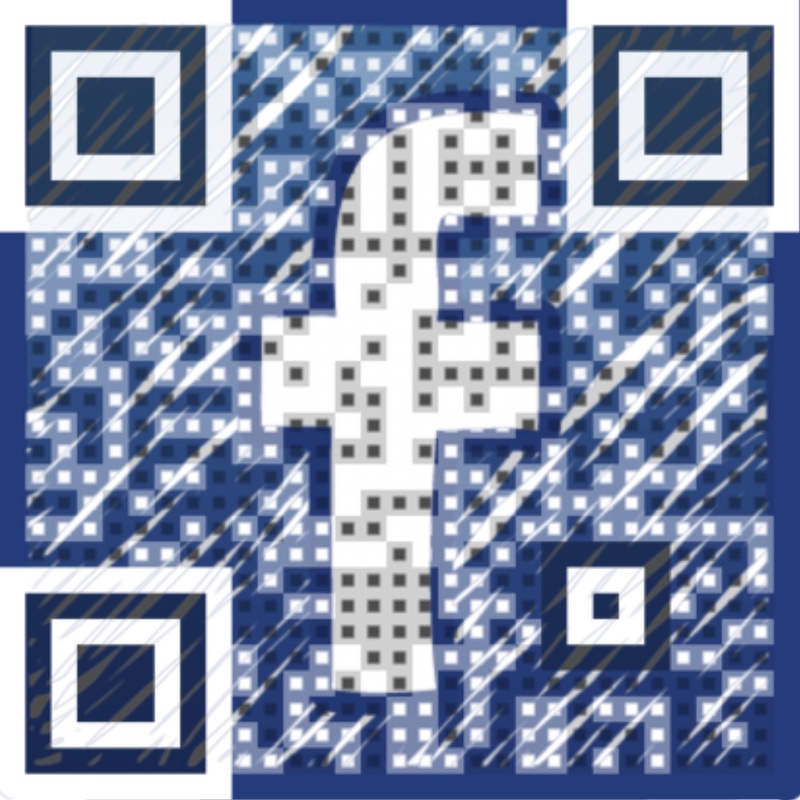 QR codes are possibly one of the most underused useful features of new technology. Perhaps one of the main reasons for this is that many people see them as a form of barcode and wrongly believe that they can only be produced by companies, but the reality is anyone can produce a QR code within seconds. QR literally stands for 'quick response' and it enables you to transfer various types of digital content onto a mobile device in seconds without having to type any URLs. There are two essential things you need to make QR codes work for you. 1. A means of creating the code. In order to read the codes students will need an internet connected device with a QR scanner installed. There are a number of these also available for free. QR codes can have a transformative effect, not only within a the classroom but also within a school. They have multiple uses which we will go on to look at, but among the greatest strengths they have is that they are platform agnostic, so they can be used on any mobile device with a camera regardless of brand as long as it has QR code scanning app available for it, so they can form a fundamental tool to enabling an effective BYOD program in any school. Add QR codes to worksheets and classroom handouts so that students who prefer a digital version can download one directly to their device. At the end of classes create a QR code for digital notes from the class with new vocabulary, errors or interesting expressions that came up during class etc. Create a QR code link to an interactive phonemic chart so that student can use it to work on their pronunciation and use their phone to record themselves. Create QR codes so that students can download grammar reference notes or vocabulary records at the end of a lesson. Get students to scan their timetable directly into the calendar on their phone using a QR code. Make a list of QR codes which link to suitable apps you want students to download to use in class. This will help them to save time searching for them. You can get students to scan images and infographics directly onto their device. 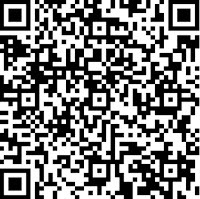 Everything you print and put on a wall or put on paper and handout can be distributed using a QR code. Have a QR code at the entrance to the school which links to a welcome video from or info video about the school, so that when people arrive at the school they feel some form of human contact, even if the school is closed. Add QR codes to pictures of staff members and link these to short video clips of the teachers introducing themselves. When you take photographs of events at your school and put them on display, add QR codes so that students can download the ones they want directly from the display. Add QR codes to any competitions you are doing around the school. These can link directly to email addresses or SMS text numbers that students should submit their entries to. Set up QR codes for events and schedules so that they are scanned directly into students digital calendars. Make newsletters available digitally with QR codes. 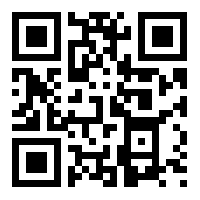 Teachers or students can just scan the code if they want a copy. Set up QR codes with various study and learner training tips around the school so that students can get a tip and some inspiration where ever they are in the school. Add QR codes to instruction sheets so that teachers or students don’t have to make a photocopy, they can just scan them onto their phone. Add QR codes to teachers resources so that they can quickly scan and download a copy to their phone or mobile device rather than photocopying. Set up a treasure hunt with information and clues delivered to students phones as they search for QR codes which tell them where to find the next QR code clue. You can quickly get students onto your school Facebook page to like it. Create QR codes for self-access worksheets and online activities that students can then scan and complete on their own device rather than paper. You can link to webpages, videos, listening activities etc. Make digital books and magazines in the library available to students through QR codes. There are vast number of magazines that can be downloaded for free from sites like http://issuu.com/, https://www.scribd.com/, or students can download classics from http://www.gutenberg.org/ or from Google books. 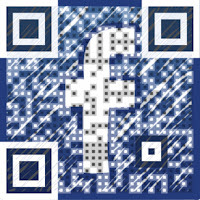 Create QR codes for recommended videos from YouTube or other video sharing sites. You could also have a QR code for a worksheet with activities for the students to do while they watch it. Create QR codes for recommended audio books or podcasts for students to listen to. Add QR codes to any brochures and promotional materials round your school. Then students can download a PDF version to their device and you can save money on printing. You can also update your materials without having to re-print them or change the QR code. Create a QR code with a link to a Google map showing the location of the school and add this to marketing materials to help people find the school. 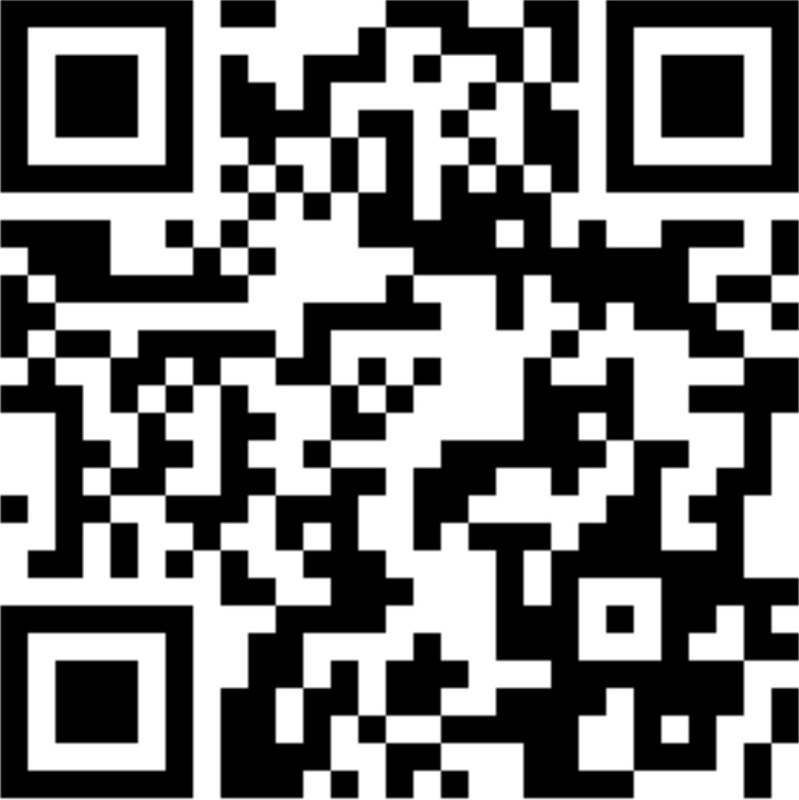 Add a QR code to materials that enable potential customers to easily send you a text message for more information. Getting staff and students familiar and comfortable with QR codes can take some time and training, but if you can integrate these into your school the potential benefits are huge. Reduced costs of printing marketing materials. Reduced costs of storage and shelf space in library or self access centre. Reduced cost of lost books, CDs, video, magazines etc. Reduced costs of buying magazines, newspapers etc. Increased engagement with learning materials. Increased engagement with marketing materials. Increased learning opportunities within the school environment. A 21st century mobile friendly learning environment. A more digitally literate staff and student body. 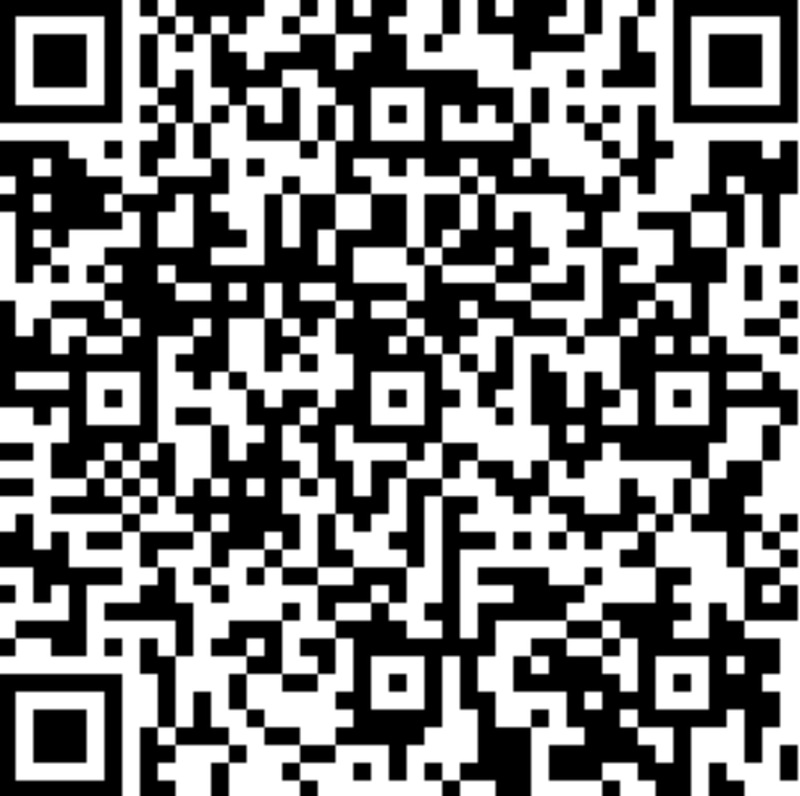 I hope you find these ideas useful and please do post any comments or suggestions you have for using QR codes.